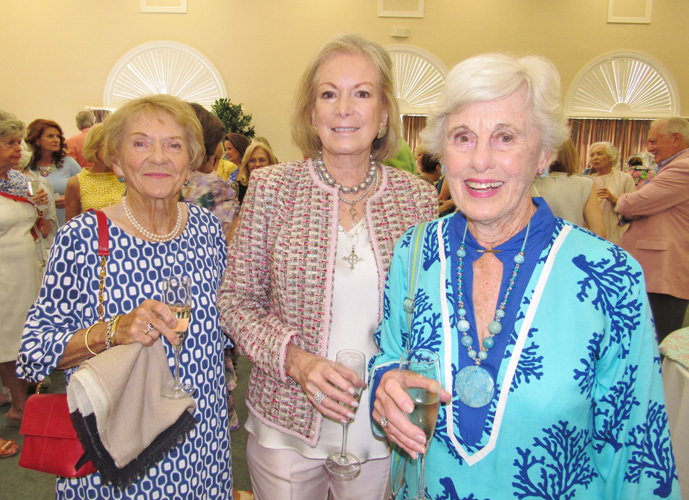 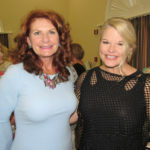 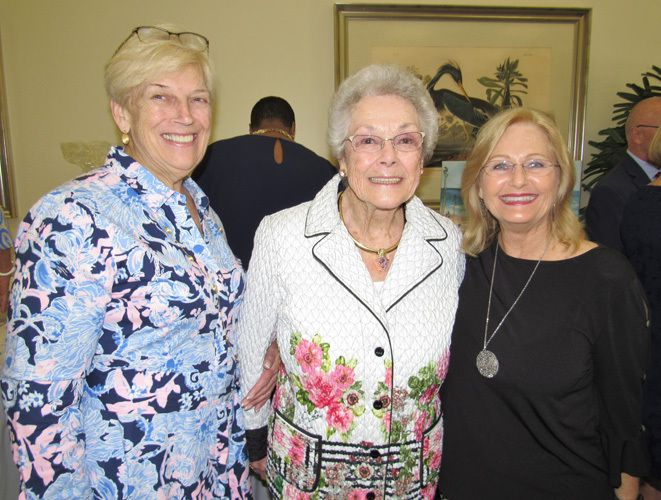 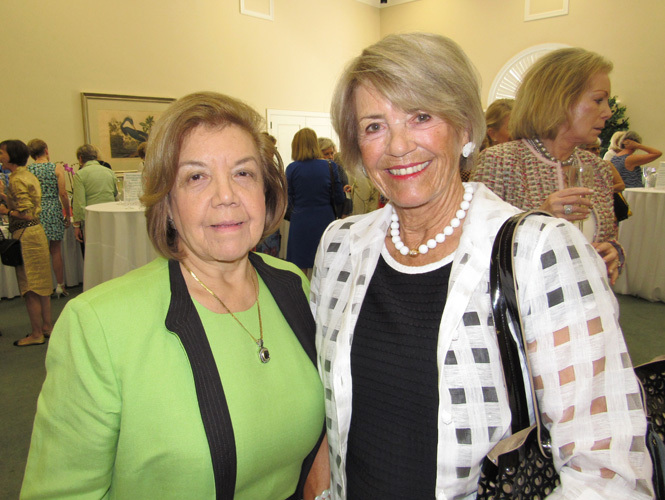 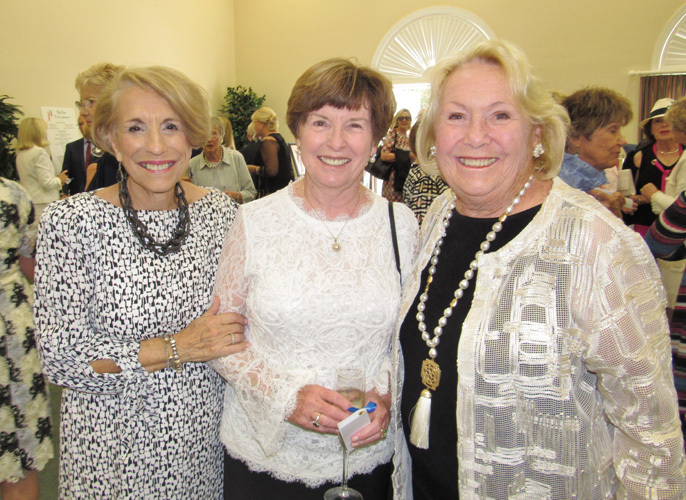 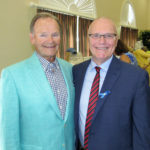 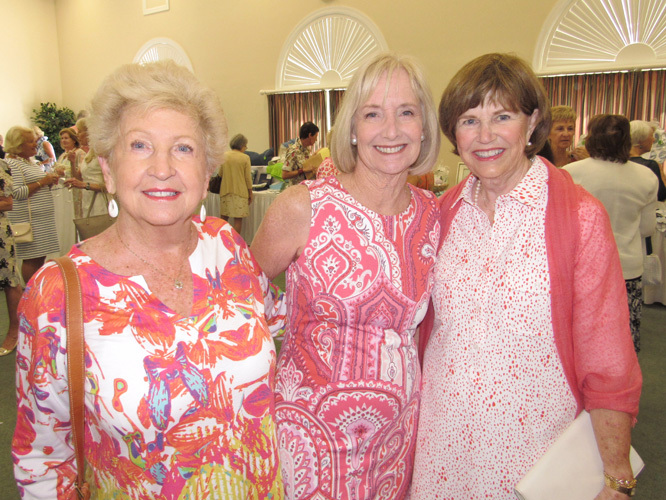 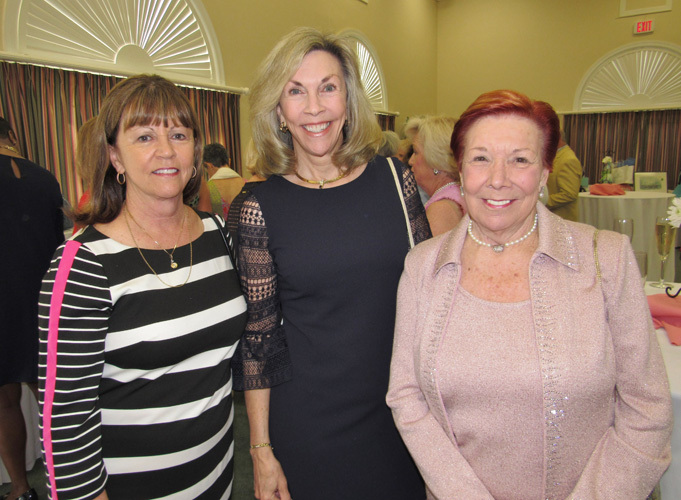 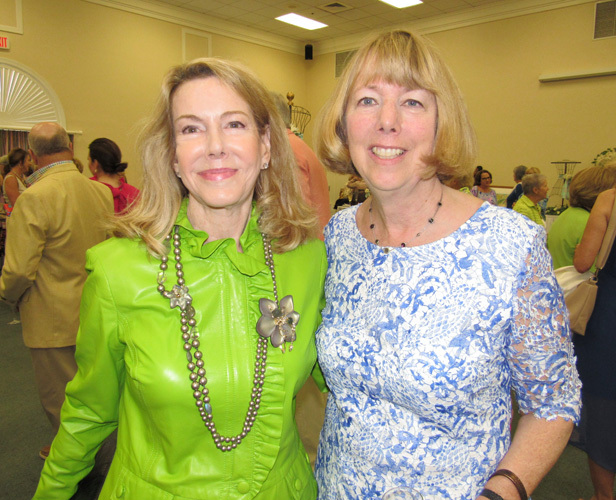 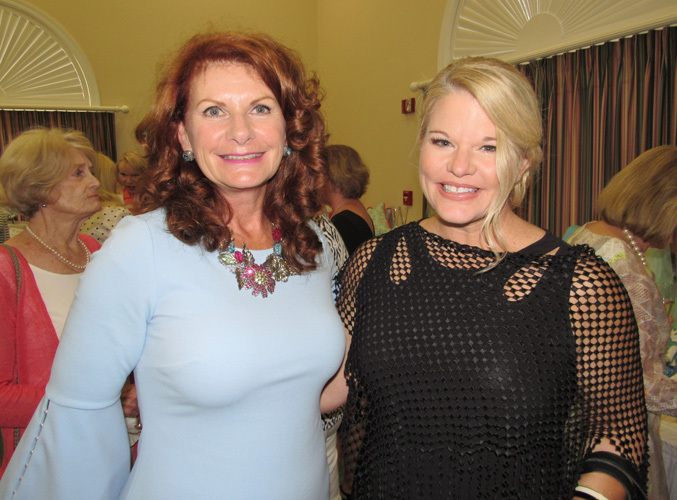 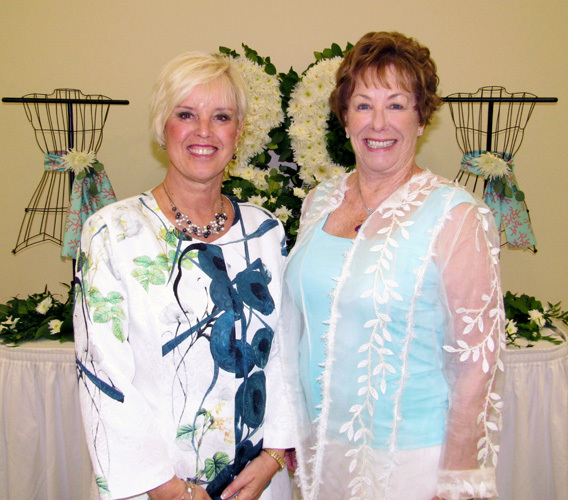 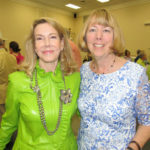 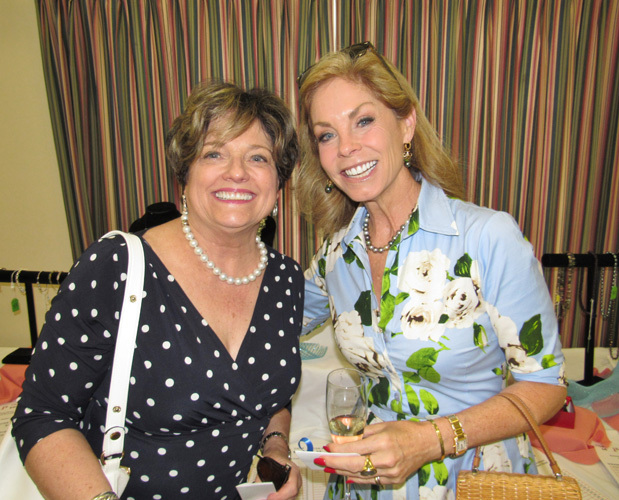 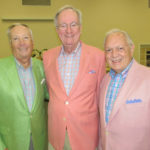 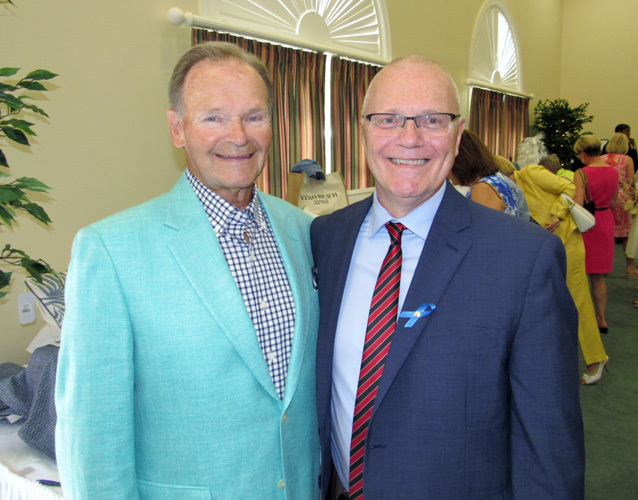 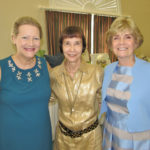 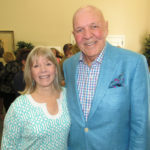 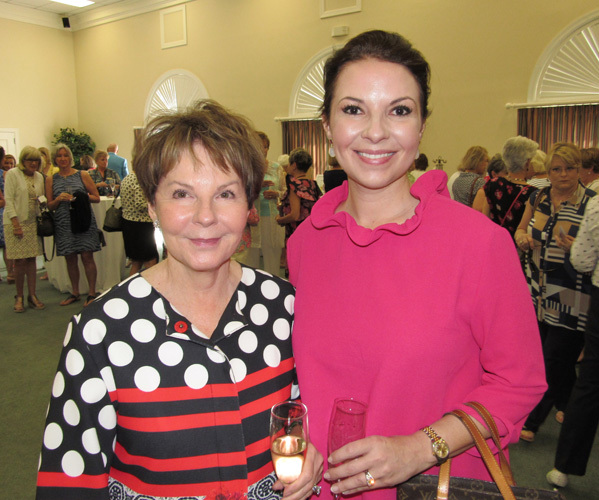 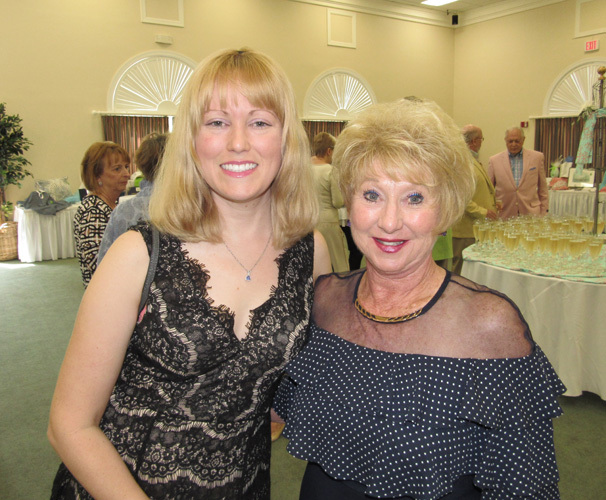 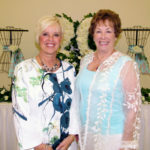 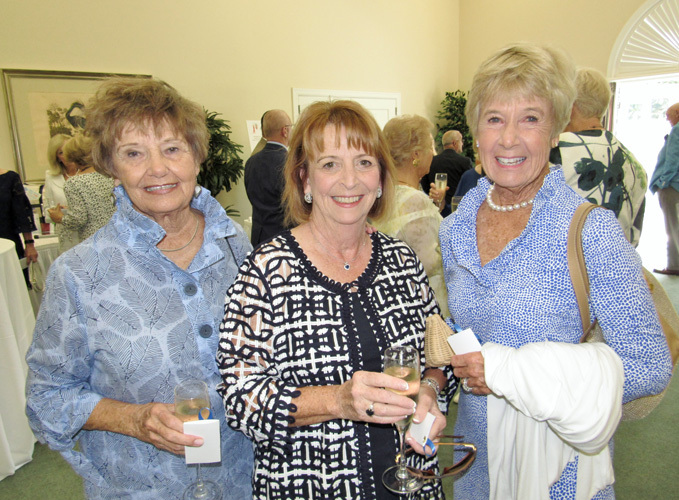 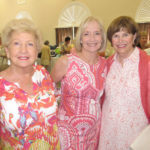 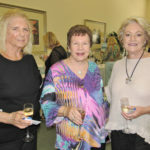 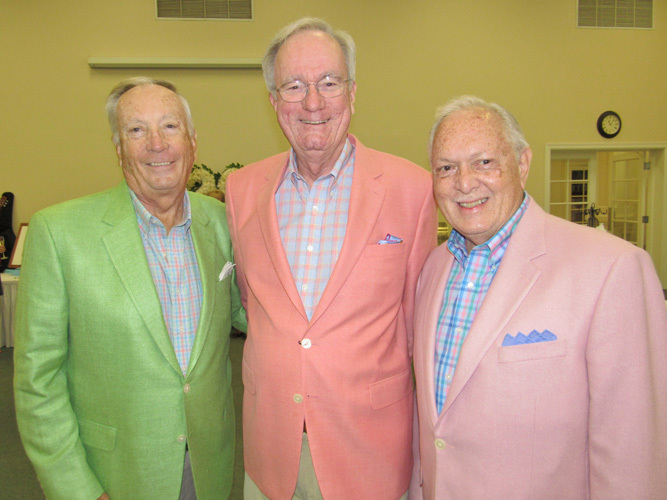 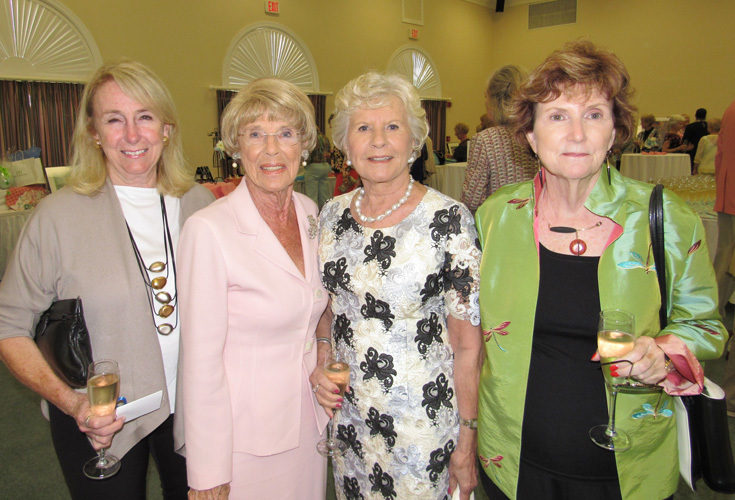 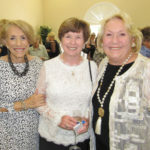 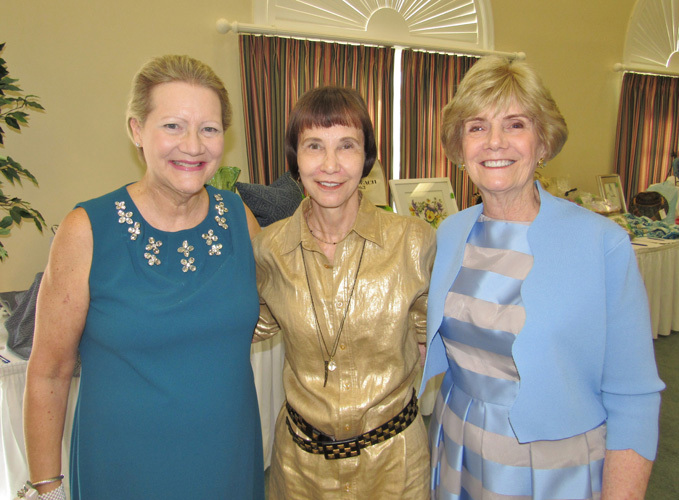 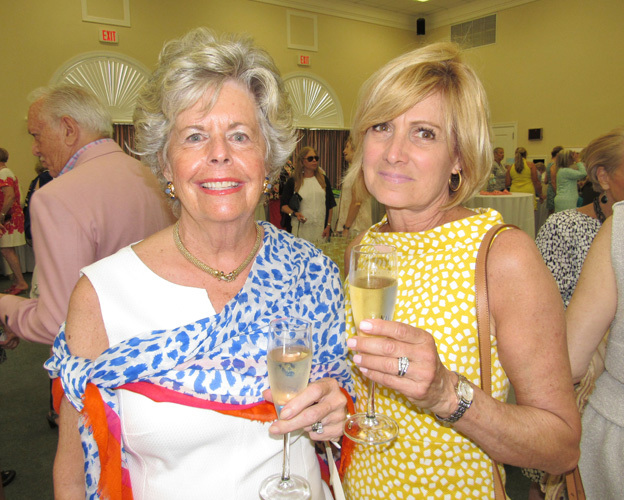 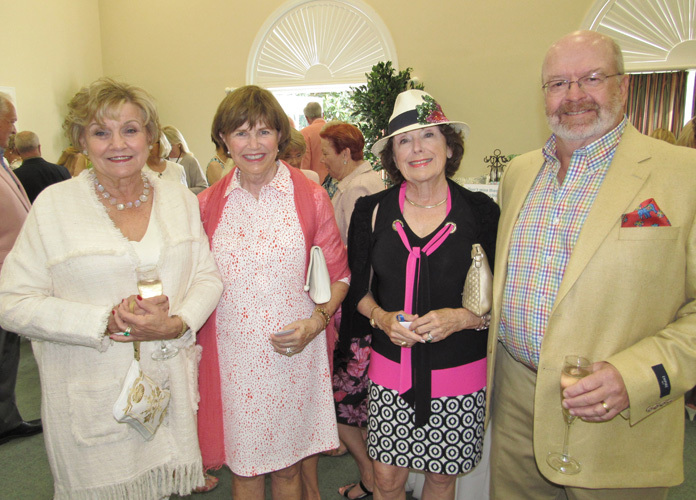 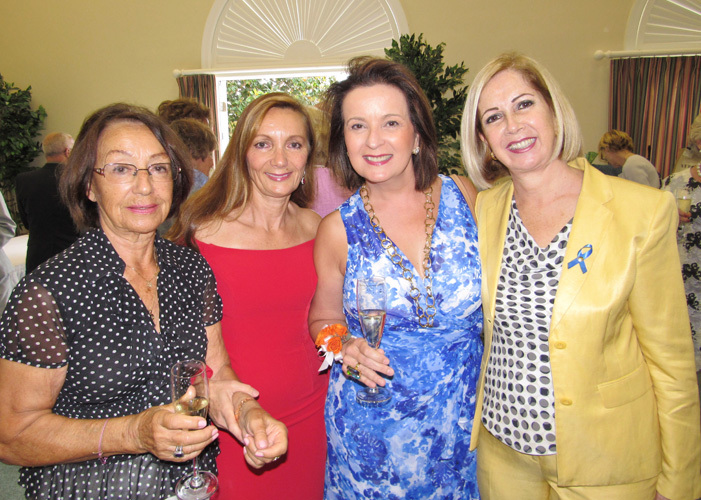 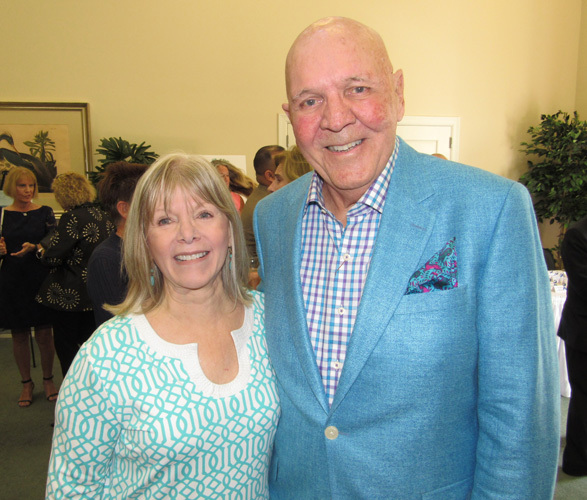 Stylish supporters of the Hibiscus Children’s Center ushered in springtime last Thursday afternoon with a special 20th Anniversary Blue Ribbon Luncheon and Fashion Show at the Oak Harbor Club, in recognition of April as National Child Abuse Prevention Month. 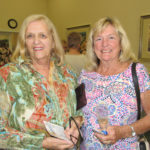 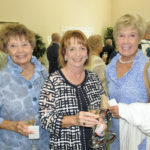 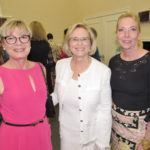 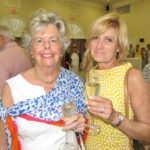 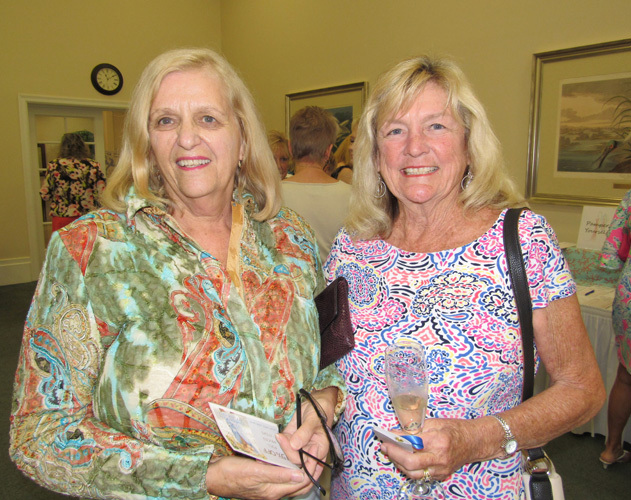 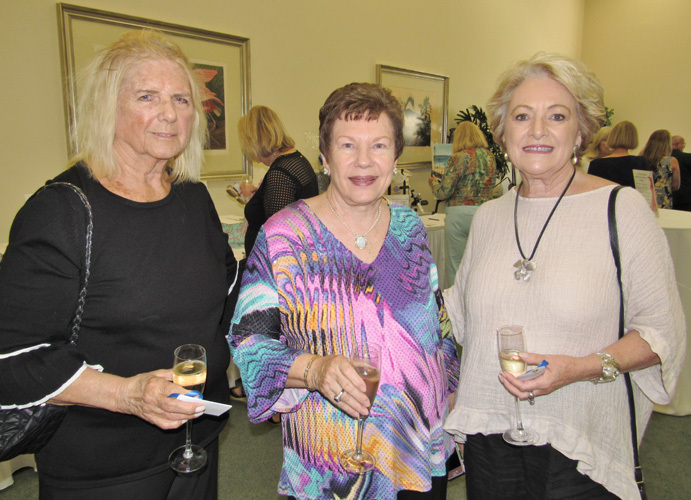 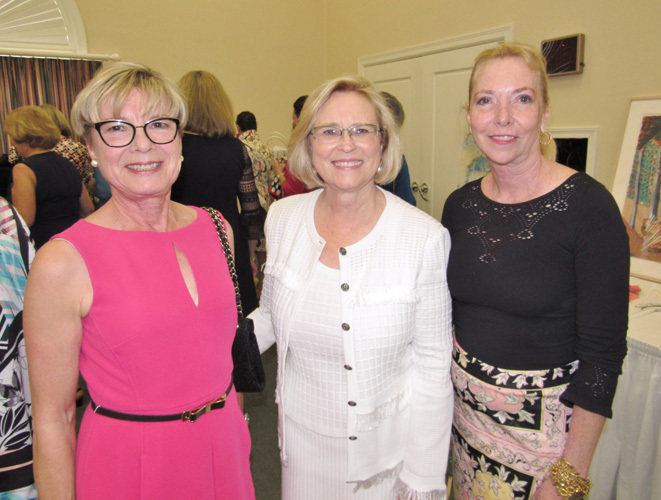 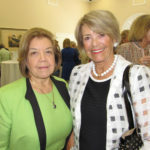 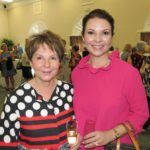 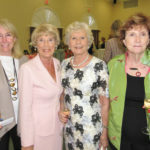 Arriving guests mingled over champagne and mimosas – presented to them by distinguished ‘Male Ambassadors’ while perusing numerous silent-auction items before heading in for the main event, chaired this year by Sue Sharpe and Diane Wilhelm. 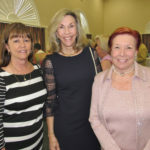 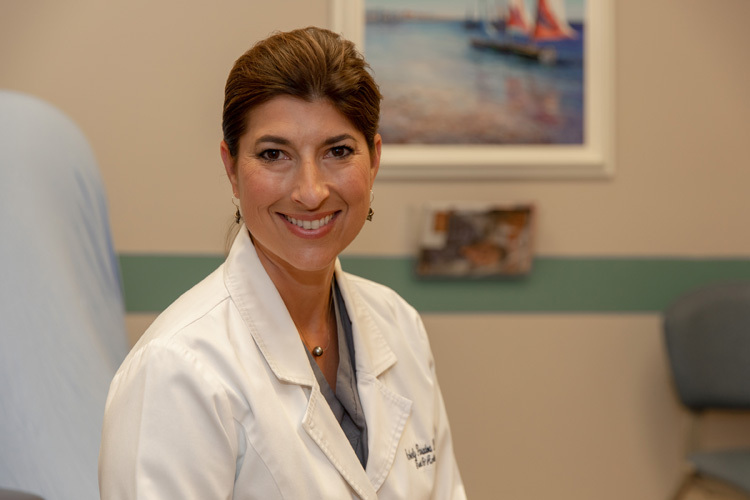 “I dare say, there are some of you in the audience who have been here all 20 years,” said master of ceremonies Karen Loeffler, thanking everyone for their support before introducing guest speaker Suzanne Bertman. 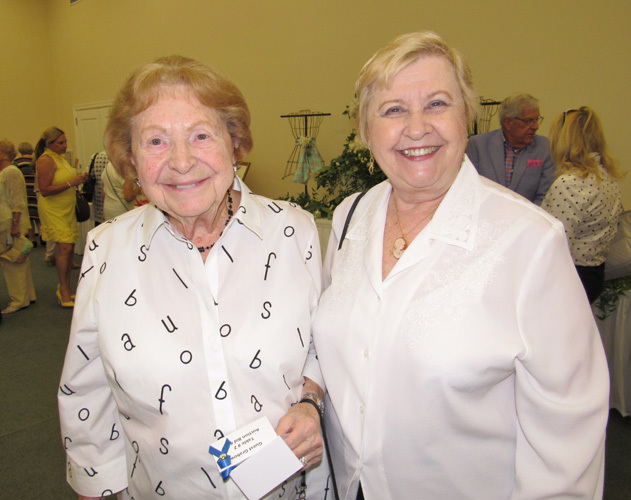 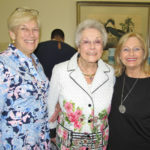 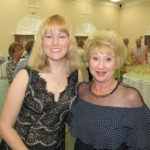 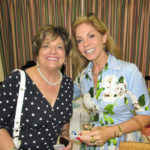 Wearing a lovely ‘blue ribbon’ dress from Cooper & Company, Bertman said she has been a Hibiscus volunteer for more than 18 years, which has given her a unique perspective. Another boy puzzled his house parent by wanting to sleep on the couch rather than his room. 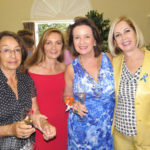 The reason? 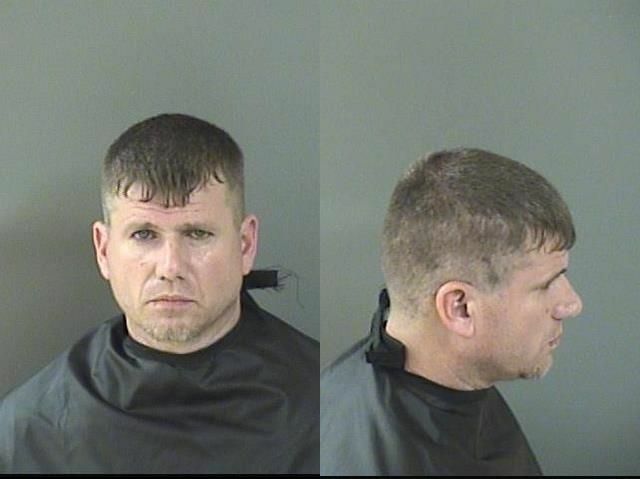 The boy was terrified, having regularly been sexually abused in his bedroom. 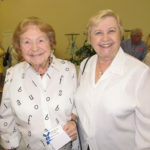 Whether from sexual or physical abuse, neglect or abandonment, she said the children entering the Village are “very damaged” and are reliant on the “very special staff” at Hibiscus who keep them safe and cared for, offer structure while still allowing them to be children, and who provide a path to the future through such programs as Career Pathways. 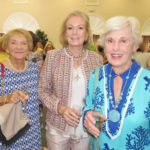 The fashion show began during dessert, with Loeffler thanking Beth Sobol, of Sobol Fashion Productions, and her team of willowy Miami models, for directing the show the past 16 years. 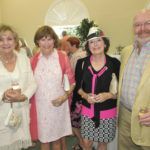 Fashions were provided by Pineapples, Sara Campbell Ltd., Sassy Boutique, J. McLaughlin, Cashmere Beach, Frances Brewster and Cooper & Co., with men’s fashions by Vernon Scott and J. McLaughlin.